Sit back and relax with a cold Belgian-style beer at this popular Cooperstown brewery and event venue. Situated on a 135-acre former hop farm, this farmstead brewery has won numerous awards for its ales and offers tours and tastings every day of the week. Ommegang Brewery also hosts an annual summer concert series outside on the farm grounds with high-profile bands. You'll also find numerous events throughout the year, an interesting gift shop, and authentic Belgian cuisine at the cafe. Try local favorites like the Hennepin, Abbey, Rare Vos, and Three Philosophers. Game of Thrones fans won't want to miss HBO's official themed ales, including King in the North, Bend the Knee, and Valar Morghulis. With unique beers and year-round events, Ommegang Brewery is a fun stop for beer lovers and anyone else who loves a good time. Monday - Thursday 12 p.m. - 5 p.m., Friday - Saturday 12 p.m. - 9 p.m., Sunday 11 a.m. - 6 p.m.
How can I go on a brewery tour? Tours of Brewery Ommegang are free and take place daily every hour on the hour, Sunday from 11 a.m. to 3 p.m. and Monday through Saturday from noon to 4 p.m. No bare shoulders or open-toed shoes are allowed. 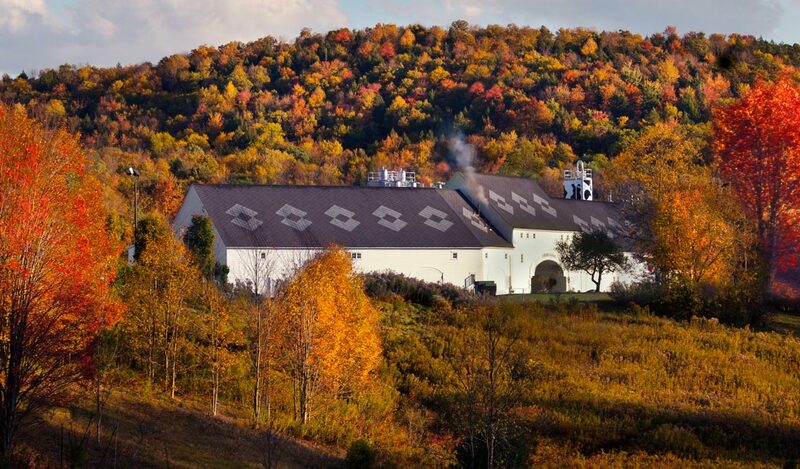 Where are the concerts and events held at Ommegang Brewery? Summer concerts are held outdoors at the brewery, situated at 656 County Highway 33, Cooperstown, NY, 13326. Smaller events are held indoors. Parking is located in the gravel field adjacent to the brewery.